We performed a mock audit this week with a client. One of the inspection questions, related to workload analysis, is “Does the process have a means of determining that the controller has sufficient time to analyze and react to incoming alarms?” One of the related considerations stated, “Operators [companies] should place particular importance on proper and timely response to leak detection alarms.” In our workload analysis projects, we measure the percentage of time controllers use responding to leak detection alarms. Do you place importance on response to leak detection alarms? I have been paying attention to leak detection recently. Ali Gibson and I recently completed an evaluation of a leak detection program manual. Scarlet Knight and I were in a control room during a night shift and observed a Controller’s excellent response to leak detection alarms. We have received several requests for proposals to evaluate leak detection programs. I just started reading Introduction to Pipeline Leak Detection (Dr. Jun Zhang and Michael Twomey, 2017). In a team training session, a Controller asked if I had ever seen a leak detection system that worked well for detecting leaks on large diameter liquids pipelines. Unfortunately, most leaks are still detected by a person spotting the actual leak/spill/rupture. Others are paying attention to leak detection. 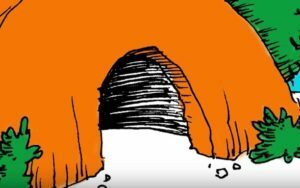 The public wonders why pipeline companies cannot detect small leaks. The American and Canadian regulators are proposing/requiring leak detection systems and other measures to minimize the effects of leaks. Industry organizations are developing recommended practices. Vendors are developing potential solutions. Detecting small leaks in large hazardous liquid pipelines in a reliable, timely, and cost-effective manner has been a challenge for hazardous liquid pipeline operators and regulators. The PHMSA party representative on the Centreville accident investigation said: PHMSA is not aware of widely used industry technologies to detect small leaks similar to the one that occurred on Colonial’s line 4. However, PHMSA is taking a number of approaches through rulemaking, R&D [research and development], and taking part in standard development related to enhancing leak detection on hazardous liquid and natural gas pipelines. He further stated that he was not aware of any automated systems that are capable of detecting small leaks in large diameter, long-distance pipelines. Many companies have installed one or more computer-based leak detection systems, in addition to more direct methods of leak detection. What can companies do to place particular attention to controller response to proper and timely response to leak detection alarms? Provide clearly written, easy to understand procedural guidance for controllers so they can have a timely response to leak detection alarms. That excellent response that Scarlet Knight and I observed was a result of a clear procedure that set a reasonable amount of time for analysis of the leak detection alarm before shutting down the pipeline. I have read some leak detection response procedures that are so complicated that only a person with a PhD in leak detection could understand them. Do not rely on a leak detection software vendor manual as the sole source of information for controllers. 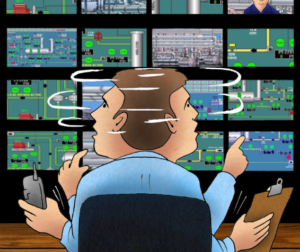 Determine a reasonable and prudent amount of time for analysis of leak detection alarms by controllers before they take corrective actions, including shutting down the pipelines. 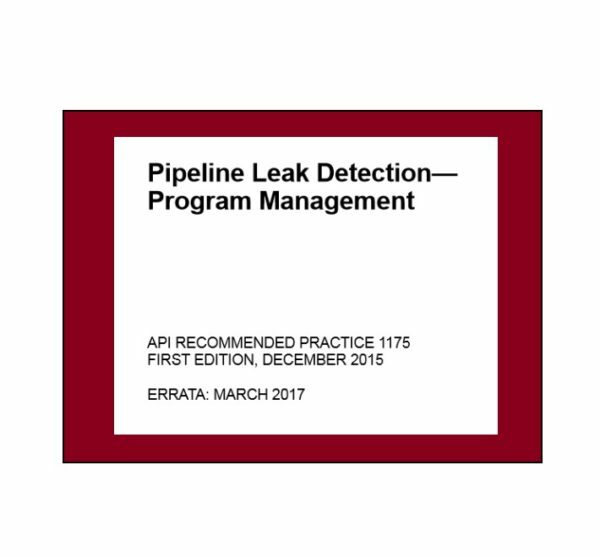 Use API Recommended Practices 1130 and 1175 and/or Annex E of the Canadian Standards Association Z662 Standard and apply that guidance to the development, implementation, and maintenance of a leak detection program. API RP 1175 provides what I believe is excellent guidance on training programs in the use of leak detection systems. Provide technical resources to assist controllers. We did a workload analysis and human factors assessment in a small hazardous liquids control room. I noticed a large monitor next to the console, but observed that the controllers never looked at it. They said it was the leak detection monitor, but none of them knew how to use the software. One of our recommendations was to add a leak detection analyst position unless they could train the controllers on how to use the system. The client implemented that recommendation. There should be written statements of responsibilities and a clear understanding of the working relationships between the controllers and the leak detection personnel. Measure the number of leak detection alarms presented to the controllers and analyze the responses and response times. Ensure that the responses are done according to the written procedures and the training that has been provided to the controllers. 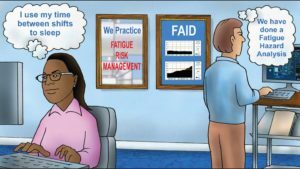 Document this measurement and analysis as part of the annual workload assessment.